Every wedding has its own unique traditions and customs that are intimately personal to the couple. I especially love documenting Indian weddings, as the beautiful ceremonies are such an honor to be invited to capture. 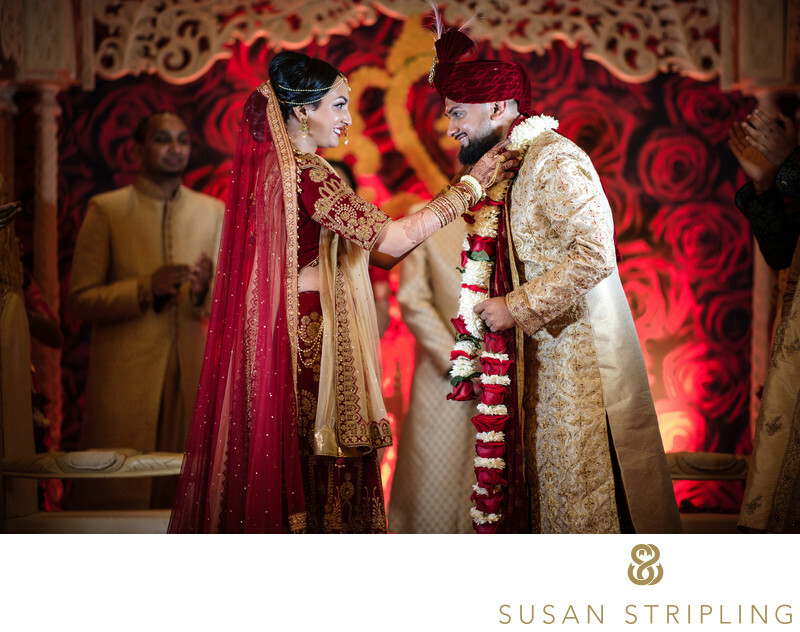 The moments, the joy, the beautiful tradition...documenting these sweet ceremonies is such a joy!During this Indian wedding ceremony there were many photographic opportunities to document those traditions. Before the bride came down the aisle with her bridesmaids, the groom spent some time with his parents under the Mandap. I am always as unobtrusive as possible during a wedding ceremony. I truly feel that every ceremony is a sacred event and it is my job to document it as thoroughly as possible without getting in the way of any of the wedding guests or pulling focus away from the moments unfolding in front of us. 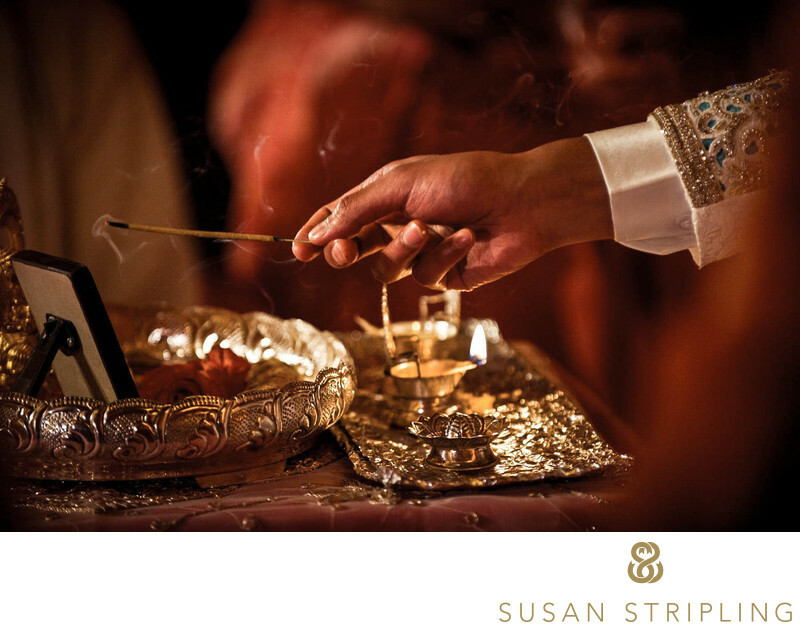 I want to make it clear to my clients that respecting the reverence of their ceremony is something that is so crucial to me. I want all of your guests, family, and friends to leave your event remembering your ceremony, not your photographer! 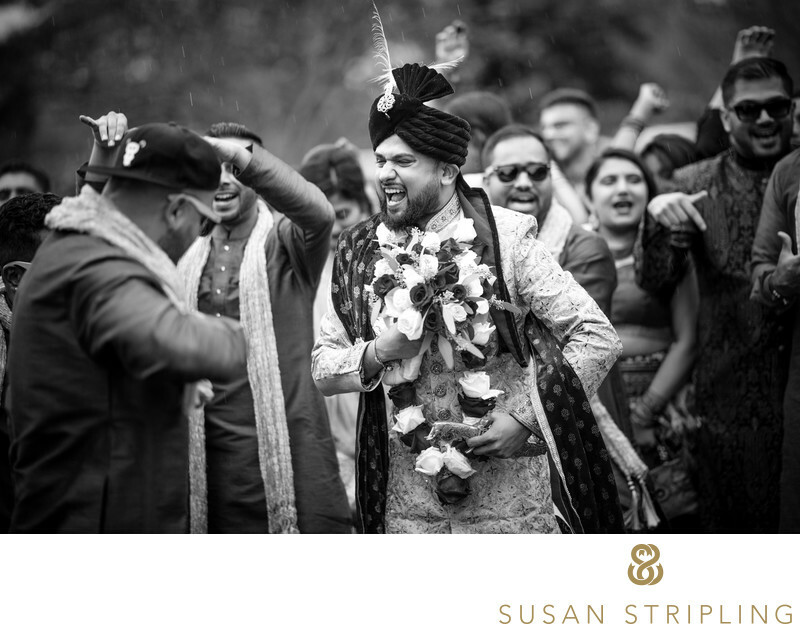 From your baraat to your ceremony, all of the moments of your day will be captured with respect!The Hamptons are an incredible place to visit, but an even more incredible place to host your Indian wedding weekend! 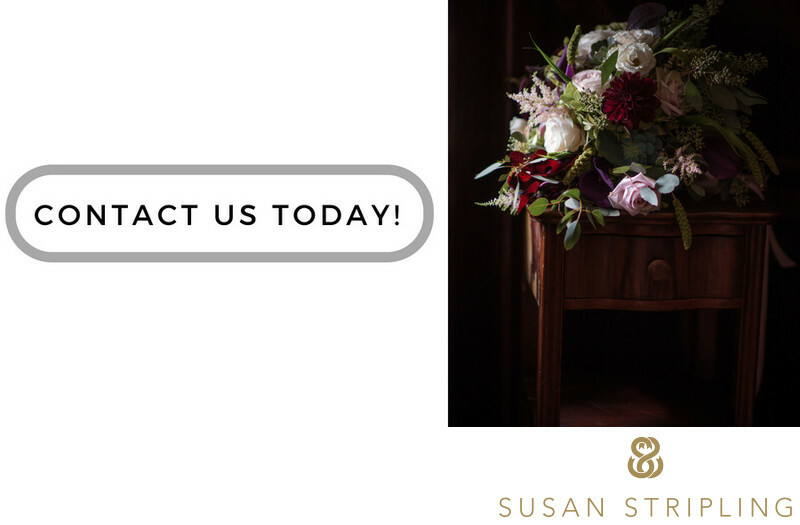 There are so many venues, so many amazing places to host your various events, and so many beautiful places to take your wedding day portraits. If you are hosting an Indian wedding, whether it's for the whole weekend or just one day, I'd love to talk to you! I've photographed Indian weddings for almost twenty years, and I am very familiar with the Hamptons. I'd love to hear how your wedding weekend will unfold, and I'd love to document it for you! Keywords: David Tutera (51), Indian (168), New York City (207), Oscar De La Renta (27), Ray Roman (27), Skylight West (51), Sonnier and Castle (27). 1/320; f/2.8; ISO 5000; 200.0 mm.